To promote the understanding and reputation of hair restoration surgery in the United Kingdom & Ireland. To foster the communication of information relating to hair restoration surgery amongst members, other practitioners and other professional bodies. To advance all aspects of the professional practice of hair restoration surgery to high standards of competence, conduct and ethics and to promote education in appropriate skills. 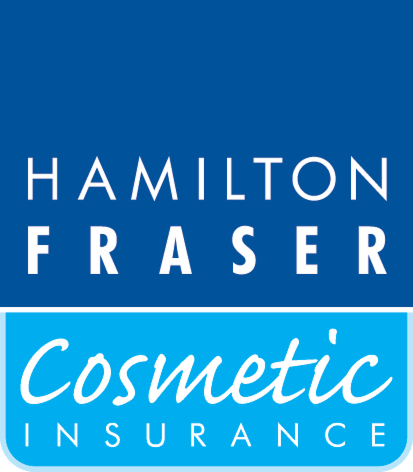 To represent members, to assist members to protect their interests, and to offer members support in matters relating to hair restoration surgery practice.